We’ve compiled some resources that are especially useful for doctoral students in the College of Education. All students are expected to follow NC State rules and procedures regarding academic integrity and research ethics. Graduate students should carefully review the Code of Student Conduct, especially sections 7-13. At NC State, all graduate theses and dissertations are submitted, approved, and accessed electronically. Students submit their works to The Graduate School as pdf files. Once reviewed and approved, they are transmitted to the Libraries for cataloging and then accessed via the Libraries’ Web server. Students should attend an ETD workshop prior to starting to write the thesis or dissertation. Specifically, Master’s thesis students should attend at the end of their first year; Doctoral students should attend when they pass the preliminary exam. Workshop schedules and registration are online. The purpose of the Institutional Review Board (IRB) is to protect the rights and welfare of human subjects in research. All research involving human subjects must receive IRB approval before the research project may begin. They also offer online training in research ethics and the IRB review process, as well as guidelines for working with human subjects. 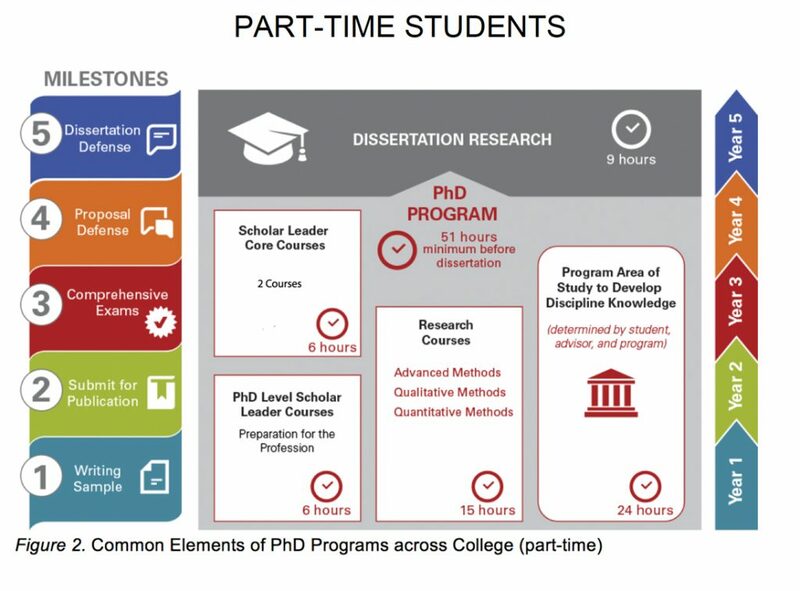 NCSU Libraries offer a number of services for graduate students, including research consultations, a workshop series, study rooms, and citation tools. Literature Reviews: An Overview for Graduate Students: This narrated presentation provides a high-level overview of the literature review process. It covers concepts such as what is a literature review? What purpose do literature reviews serve in research? What should a student expect as part of the process of conducting a literature review? Peer Review In 5 Minutes: In 5 minutes, viewers of this video will become familiar with the peer-review process and understand its significance to new knowledge production and scholarly research. Anatomy of a Scholarly Article: This interactive page will help familiarize you with the components of a typical article found in a scholarly journal. 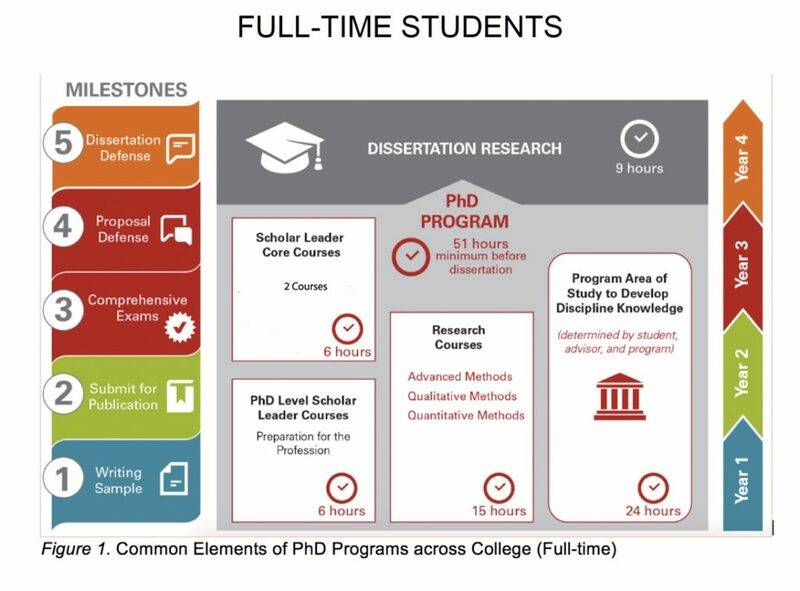 The Responsible Conduct of Research (RCR) program, housed in The Graduate School, offers seminars and courses on topics concerning the responsible conduct of research, as well as information on related topics such as mentoring, conflict of interest, intellectual property, and authorship. Links to forms required by the university for matriculation, degree progress, and graduation, and a timeline for when they are due. There is also a simple list of common forms with links. NC State’s Counseling Center coordinates a thesis and dissertation support group. It offers support and coaching for those who are feeling overwhelmed, anxious, or stuck in their researching and writing process and want support for how to handle the stresses of graduate school. Some departments and programs organize support groups for their own students; check with your Director of Graduate Programs (DGP). Every spring, the College of Education Research Committee solicits applications for doctoral dissertation support grants to be made to College of Education doctoral candidates in the coming academic year. Precise funding details vary year to year, but in the past several years, the Committee has made several awards of approximately $1,500 to be used in support of conducting the dissertation research project. A request for applications is sent out in the spring. For more information about the award, please send an email request to Jill Whitfield at jill_whitfield@ncsu.edu. NC State offers graduate students a broad range of financial assistance options that help with tuition and living expenses while you are pursuing your advanced degree. Graduate students may receive financial support through fellowships/traineeships, teaching assistantships, research assistantships, service assistantships, Federal work-study programs, and loans. This website, maintained by The Graduate School, has links to many funding options.